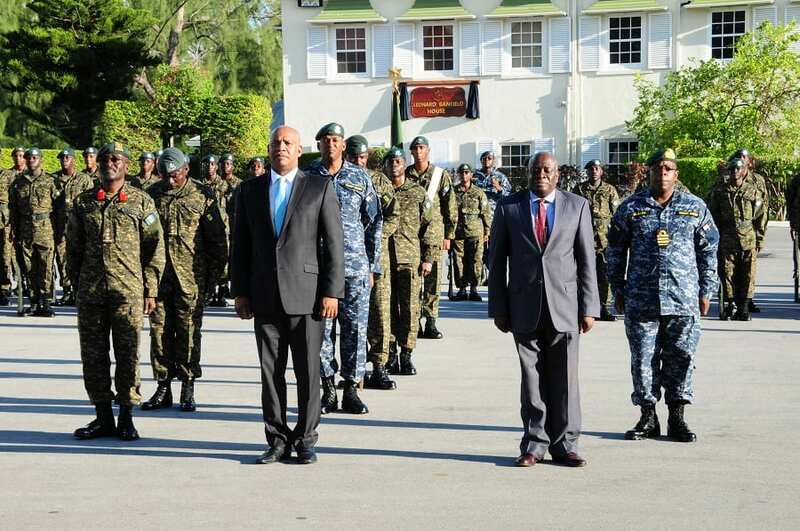 The structure of the Barbados Defence Force (BDF) will be reviewed in the coming months to ensure that it is best placed to treat to the current and emerging threats to the island’s national security. 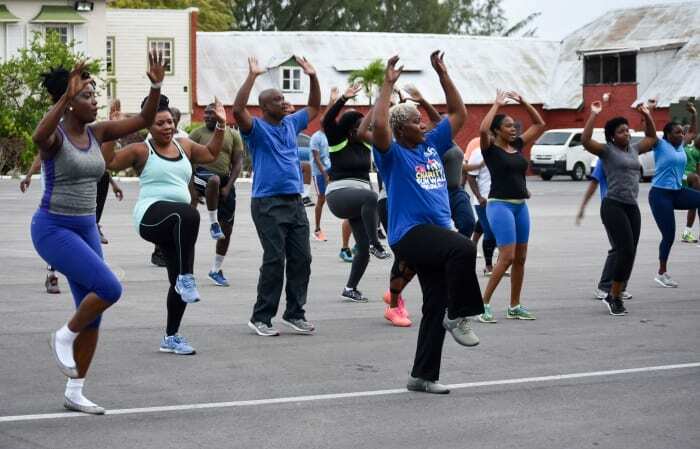 This was announced by Attorney General and Minister of Legal Affairs during the Barbados Defence Force’s 39th anniversary parade and sunset ceremony at St. Ann’s Fort last Saturday. 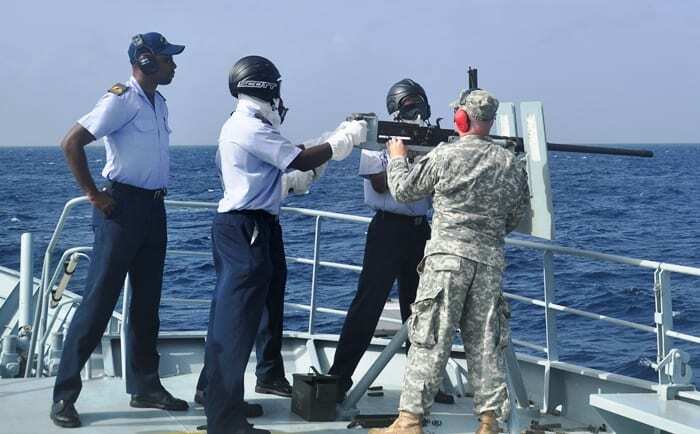 “This exercise will result in a revised Force structure and the streamlining of ranks, to ensure that the Force is organised and has the human resources that will be necessary to defend Barbados and to assist other agencies in the maintenance of a safe and secure environment that is conducive to national development,” he said. 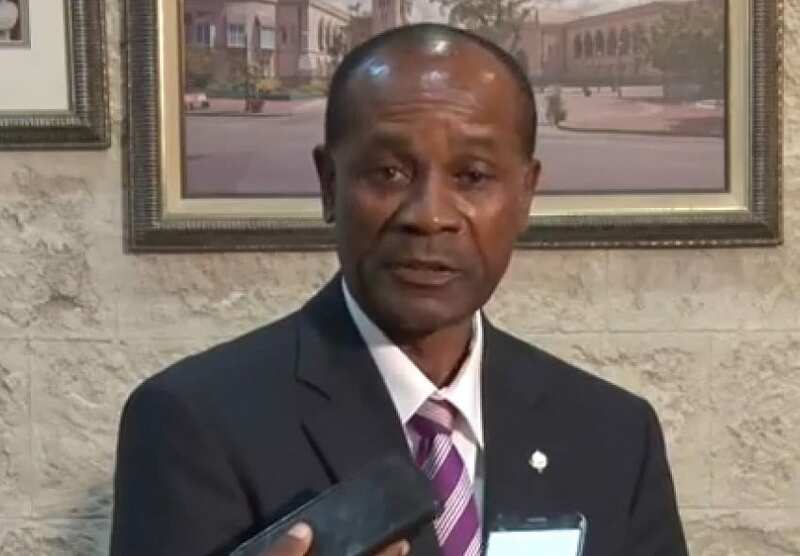 He added that it was Government’s intention to improve the Force’s capacity in the areas of disaster response, engineering, youth development and maritime dominance. 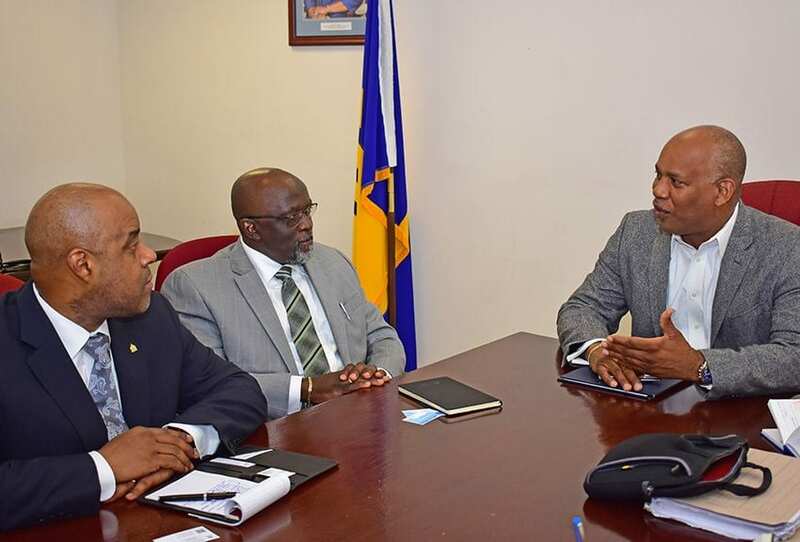 In addressing the military troops, Mr. Marshall said the phased, focused and sustainable modernisation of the BDF would improve Barbados’ unified inter-agency national security risk mitigation efforts. “This is not a luxury, it is an insurance policy and an investment in the charting of the future of this country,” he said. 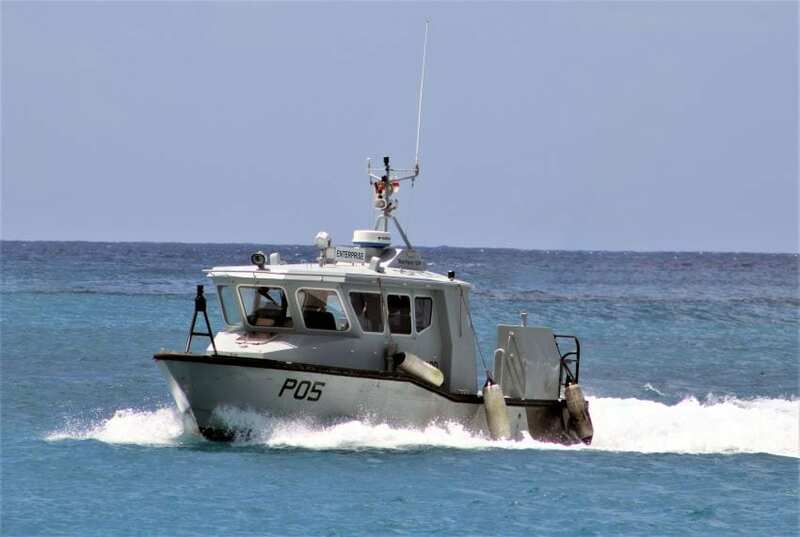 Mr. Marshall noted that the BDF, through its joint tourist protection patrols, counter-trafficking and contraband interception operations, contributed “immeasurably” to the preservation of the national security of Barbados. 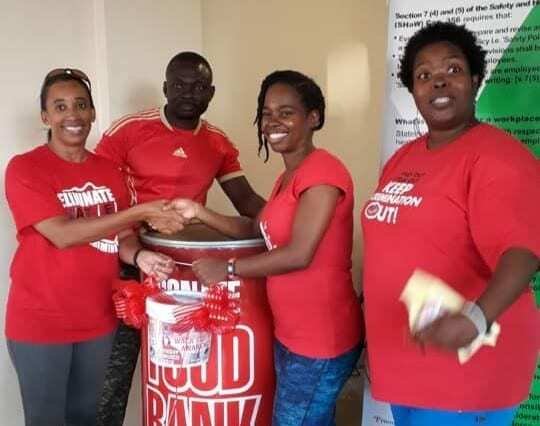 He added that the BDF was also preparing to make space available for the functioning of part of the judicial system, through the provision of spaces for two criminal courts. 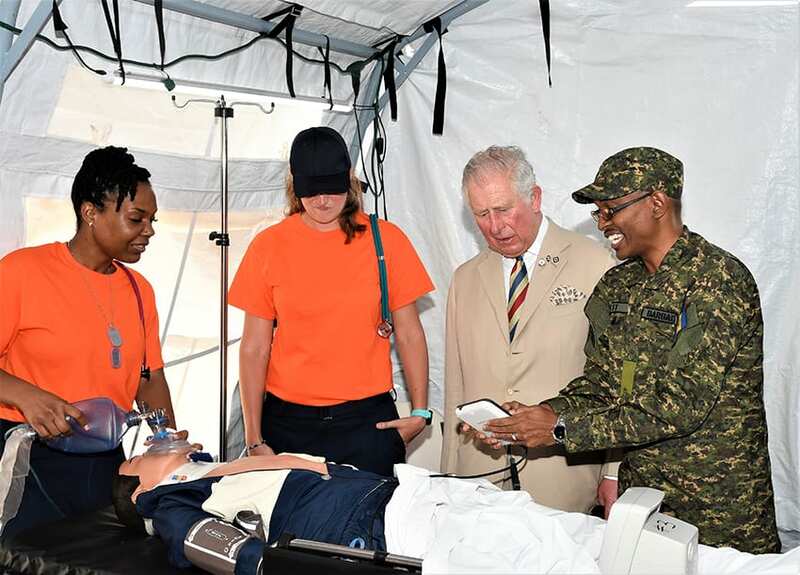 “Therefore, military support to the Royal Barbados Police Force in operations and training will continue to be critical. 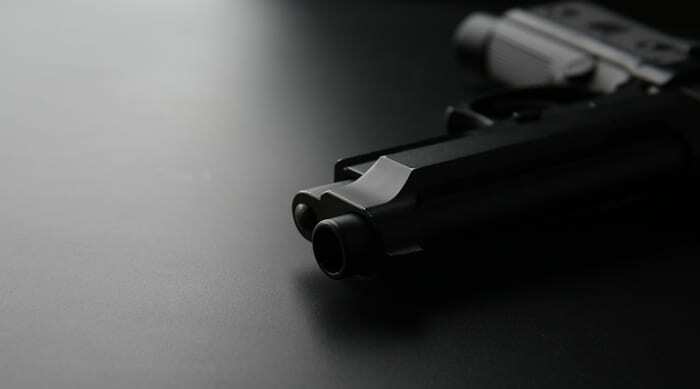 Concomitantly, the provision of police training in various areas that were once not seen to be within the remit of the military will be essential to mitigate the current and emerging threats to our society,” the Attorney General said. 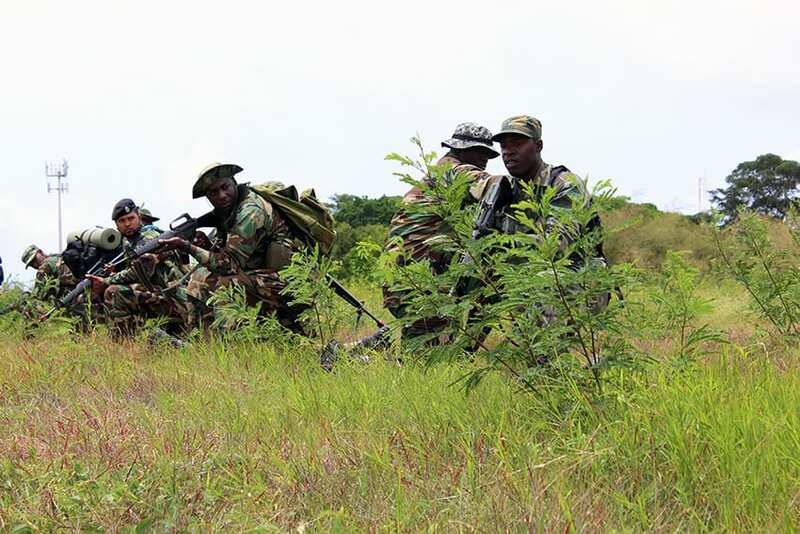 However, the Attorney General cautioned that the BDF’s versatility would continue to be tested, but gave the assurance that it would rise to the challenge. This view was supported by the BDF’s Chief of Staff, Colonel Glyne Grannum, who delivered an overview of the work done military body did over the past year. 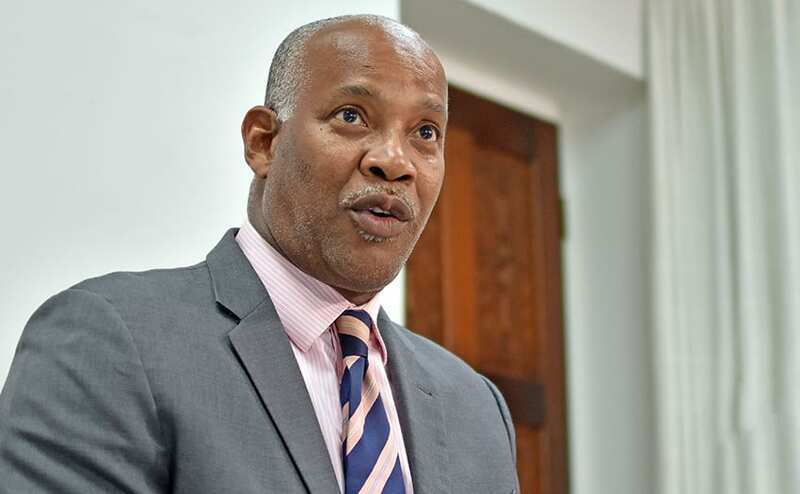 That, he said, included, the deployment as part of the multinational Caribbean Disaster Relief Unit to the Northern Leeward Islands, Tortola and Grand Turk after the passage of Hurricane Irma; assistance in Dominica following the passage of Hurricane Maria; support for Barbados’ Crop Over 2018 festival; joint protection of the island’s tourism product in conjunction with the RBPF; the security of the island’s maritime and coastal environments; and partnering with the Precious Touch Foundation Inc. 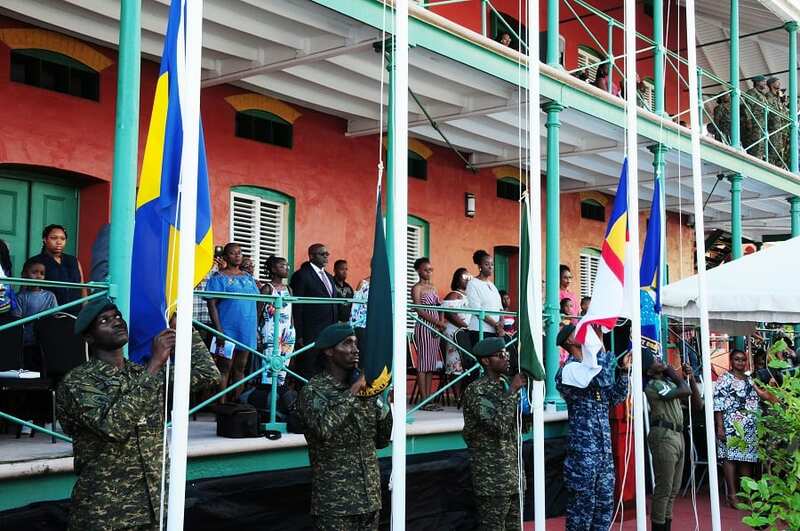 The BDF’s 39th anniversary was celebrated under the theme: A Unified Force; One Vision One Journey: To Build a Better Barbados.